Education is paramount at Szabo Salon. 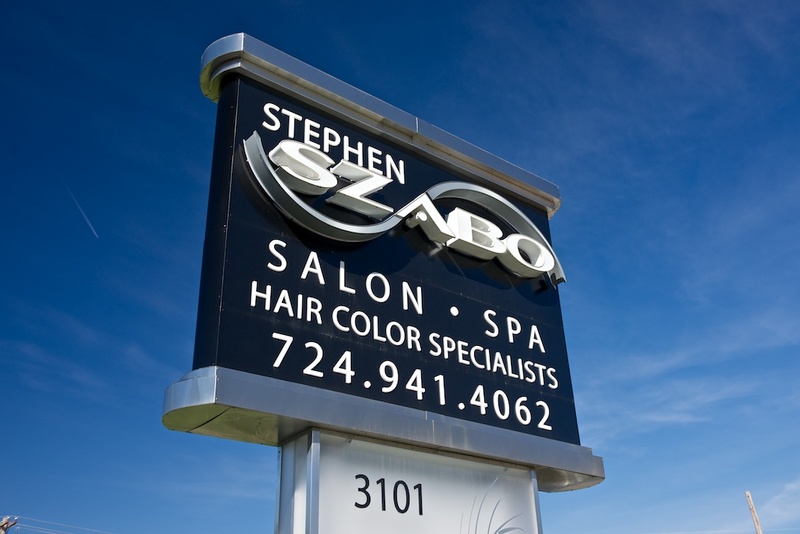 Ongoing education of both designer and client is key to the continued success of Stephen Szabo Salon. Education is our number one priority. We believe that in order to elevate our industry and salon, we must educate our staff. Weekly classes are part of our commitment to advanced on-going education. We also have outside guests from around the globe come to share their cutting edge ideas and techniques with us. Our staff is encouraged to travel for education, to destinations such as New York, Chicago, Los Angeles, Atlanta, Toronto, London, Paris, or any other place where education and new ideas can be found. We are members of Intercoiffure, Haute Coiffure Francais, The Salon Association, and The International Hair Color Exchange. All of these are professional hairstyling organizations that set and maintain the standards of elite salons all over the world.